I’m always looking for fun things to do with the kids and there is definitely no shortage of fun events throughout the Tri-State area. This hold true especially during the summer months when the kids are home from school and get bored easily. Are you looking for fun and educational activities for your kids this summer? 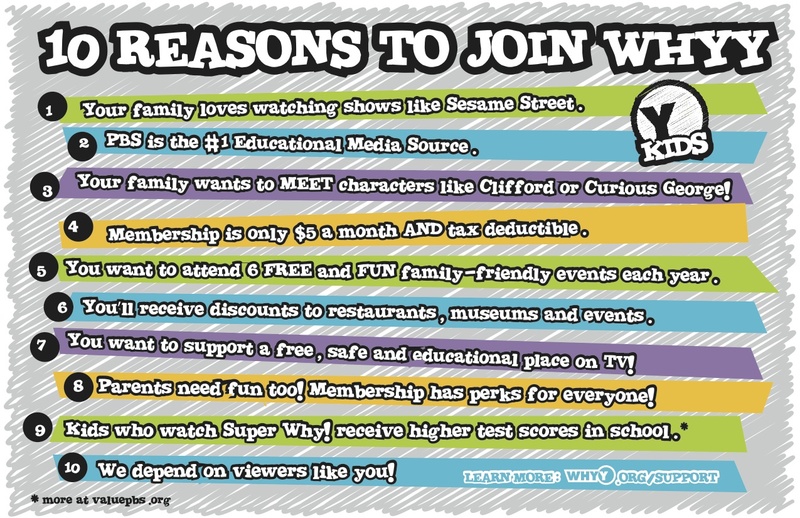 WHYY invites families in the greater Philadelphia area to help build their community at Daniel Tiger’s Neighborhood “Be My Neighbor Day” Events this summer. 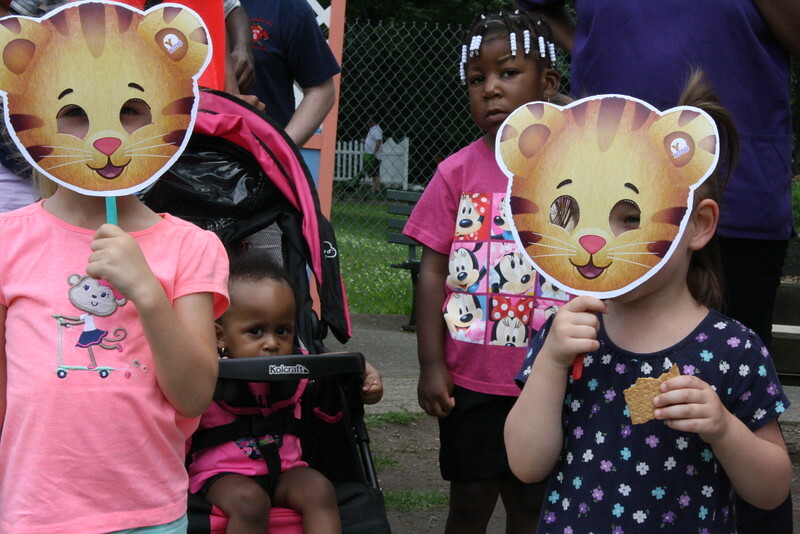 The first event at Smith Memorial Playground Playhouse was a success and many children took part in crafts and meeting others from the community. These events are free and are inspired by Daniel Tiger’s Neighborhood, the first new show from The Fred Rogers Company since Mr. Rogers Neighborhood. The events are designed to foster a strong sense of community in a neighborhood. Don’t forget to RSVP and share with your friends!